After a fire in your home or office has been put out, the restoring work begins. Give us a call and let us come to your rescue. 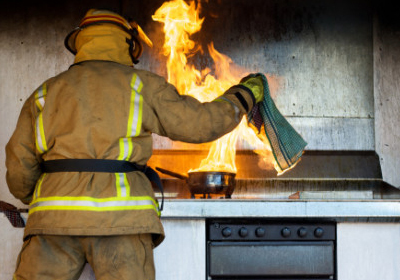 Even a small kitchen fire could potentially affect most of the house from the expanding smoke that turns into soot. 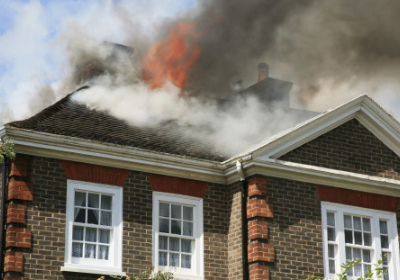 Most fire damage restoration involves three main components of cleaning: emergency mitigation, structure and content restoration, and deodorization. Bishop Clean Care has the experience, training, and equipment to help you in all these areas. If your fire required emergency response from the fire department, make sure they have deemed the structure safe for re-entry before attempting to survey the damage. Large fires can be devastating to you and your family. Even after knowing your loved ones are safe, the sentimental loss of property can be overwhelming. Let us help you through the difficult process of identifying and restoring property.